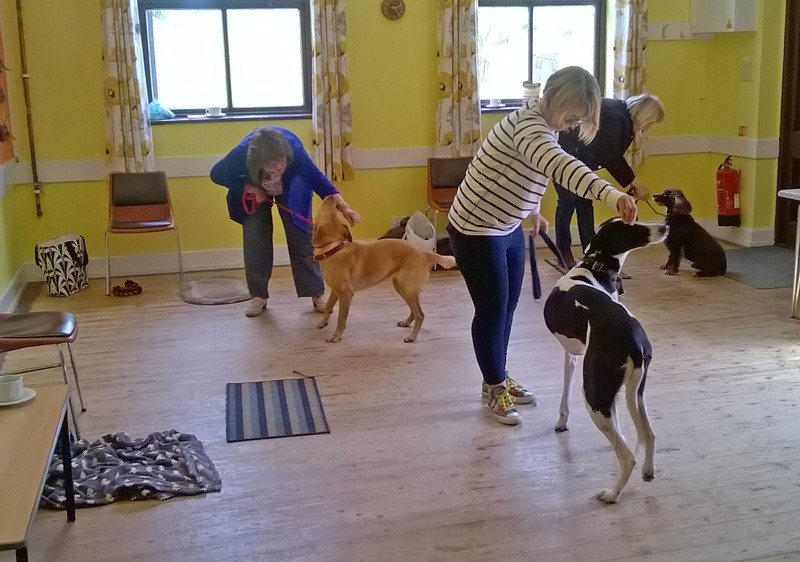 Dog Dancing School follows two amateur Dog Dancing enthusiasts Carol and Victoria and their teacher Angela at the Dog Dancing School in Swindon. 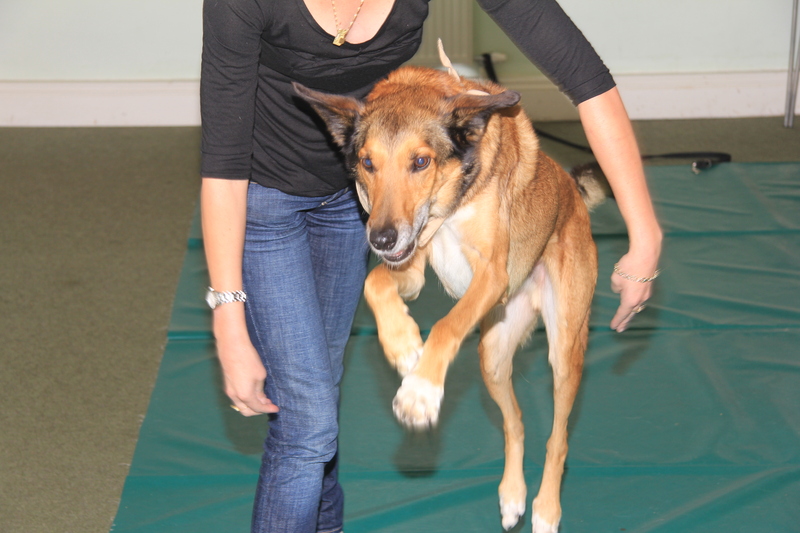 Angela was first inspired to teach dog dancing after watching a feature at Crufts in 2006, and soon opened her dog dancing school, winning a number of competitions. 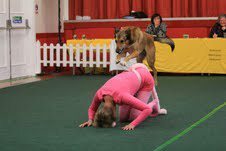 Soon after, her school grew and grew and is now the proud Dog Dancing School. 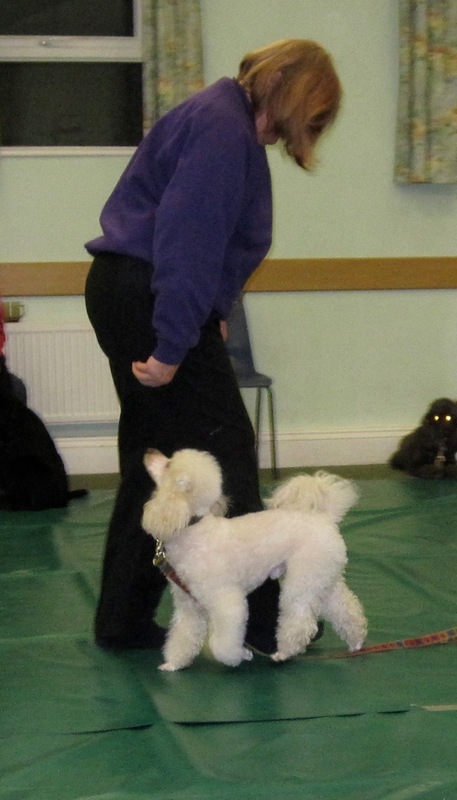 Carol and Victoria learn how to train their dogs to dance, they have difficulties and challenges along the way, but together with their enthusiasm and guidance from Angela, they may just make it. 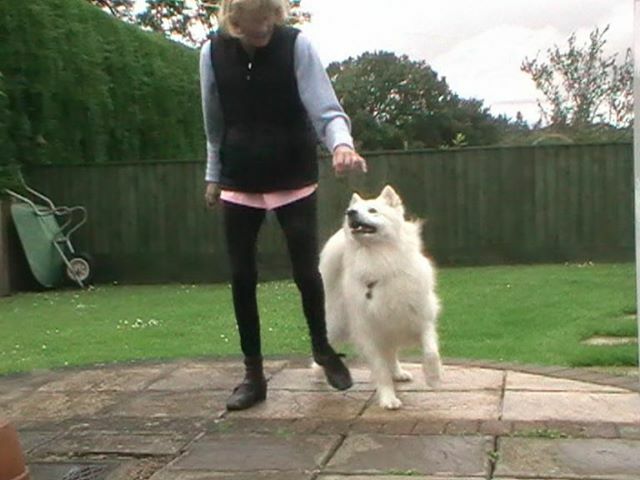 Filmed over six months, Dog Dancing School, details the obedient and the not so obedient canine characters, and their owners. BIG EVENT. FUN VALENTINE SHOW FEBRUARY 15th at St Peters Church, Penhill, email or phone for more information. 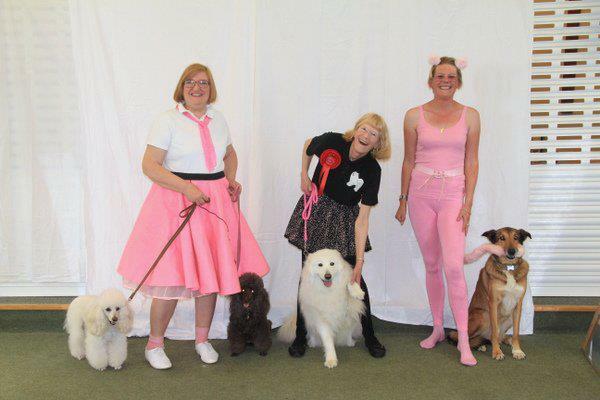 We are a dog dancing club based in Swindon. 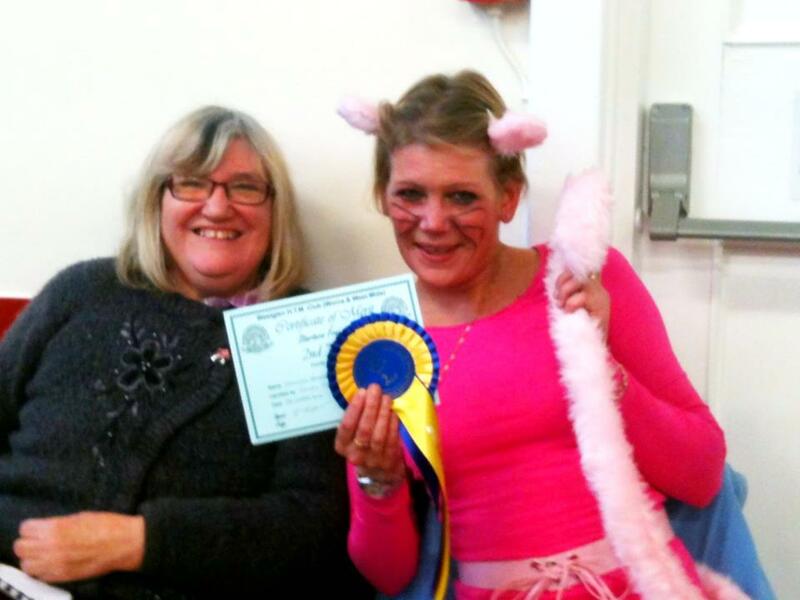 Some of our members compete at Competion level, others just come along for fun. 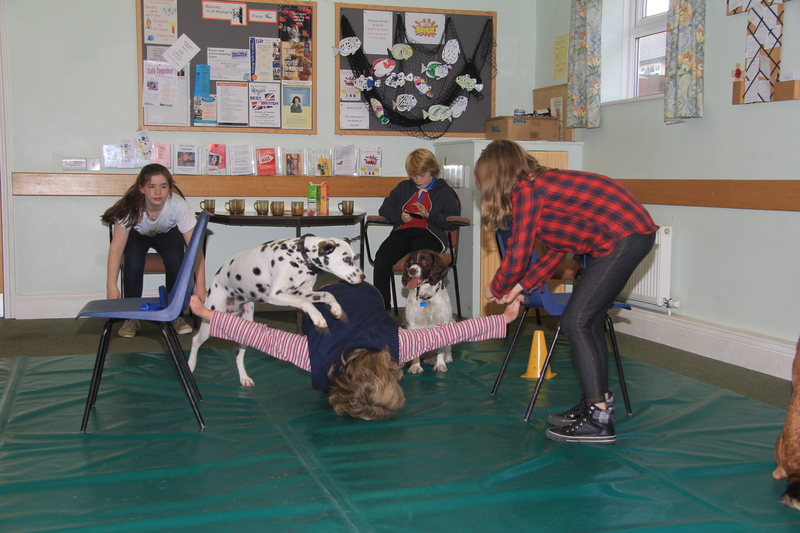 Some of our members are available to give demos at public events, such as fetes and fun days, or peform for clubs, groups or sheltered housing complexes. 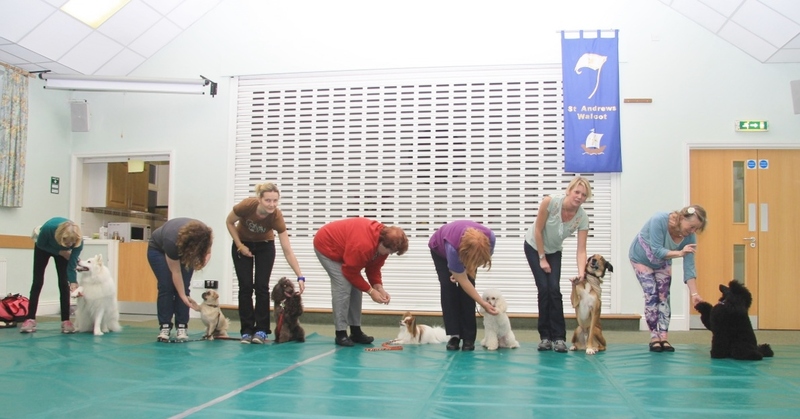 The Photo above was taken at our club November 2013. We welcome new members.